It’s important to learn how to hire a bicycle accident attorney. Follow these steps to make sure you choose the best legal representation for you. Riding a bicycle is a great way to get around, whether you are commuting to work or getting out for some fresh air. Sometimes, however, accidents happen. 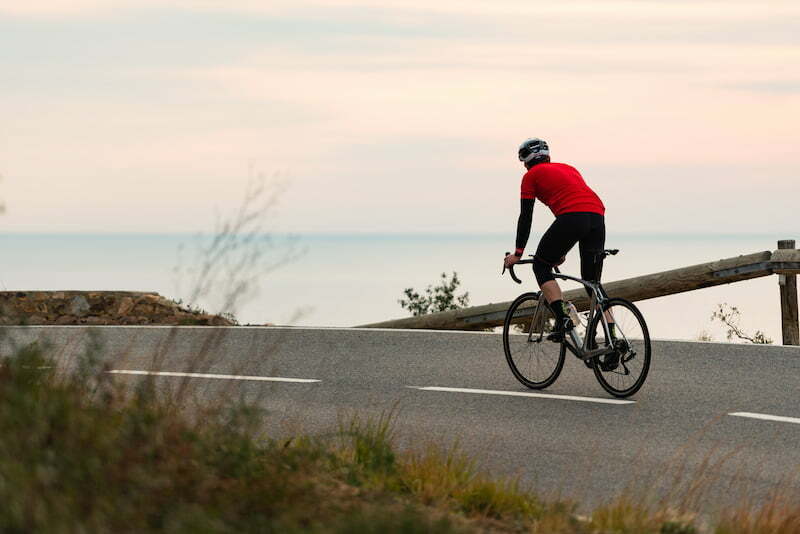 In the event that you are in an accident as a cyclist, it’s important to know how to hire a bicycle accident attorney. If you find yourself in need of legal help after a bicycle accident, there are a few steps you can take to find the right fit for you. Always consider the matter at hand, the type of representation you will need, and the costs that come along with hiring an attorney. The first step you should take is deciding what kind of help you need. Ask yourself, “Do I need a lawyer?” If your answer is “yes,” or even if you aren’t quite sure, you should begin taking more steps to figure out what you are looking for in a bicycle accident attorney. Insurance companies help you cover the costs of your bicycle accident. 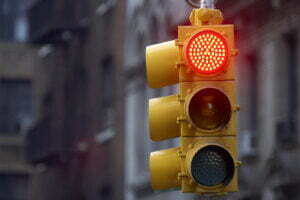 Often, dealing with insurance companies can be a difficult and confusing process. Bicycle accident attorneys can help you navigate filing claims and working with an insurance company that doesn’t want to pay. A company might try to take advantage you if you don’t have expertise in the insurance field. Attorneys are trained to analyze your policy and make sure the insurance company treats you fairly. The presence of an attorney also shows that you are serious about your claim, and intend to take further legal action if necessary. 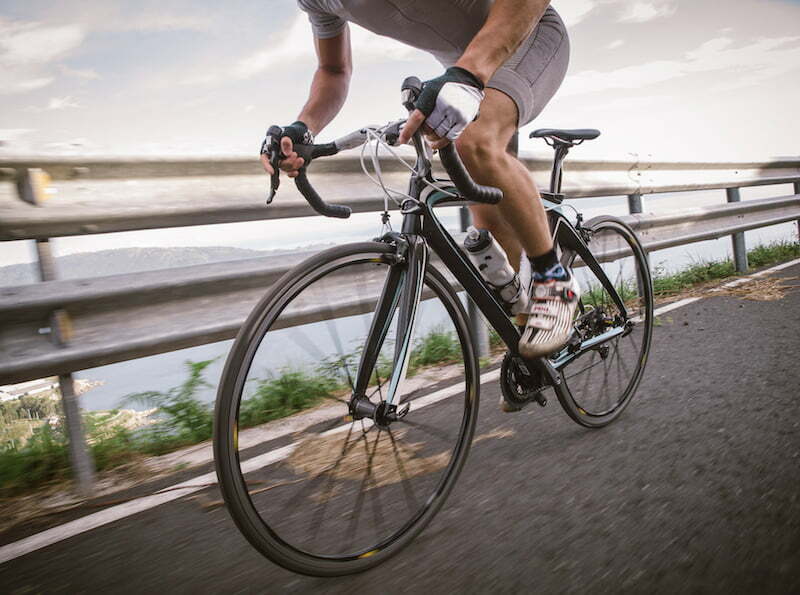 If you have serious injuries from a bicycle accident, you most likely will need an attorney. If your injuries require surgeries or other expensive medical procedures, the costs will add up quickly. Hiring a bicycle accident attorney will help you get the most out of your settlement and avoid financial burdens while you recover. Always consult an attorney if you are unsure how to move forward with a legal matter. To get the most out of a smaller settlement, however, consider handling the matter on your own. Sometimes the fees and costs that come with hiring an attorney might outweigh the settlement. It’s one thing to know how to hire a bicycle accident attorney, but another to know when. That being said, if you are feeling lost, don’t hesitate to seek legal assistance. Now that you have thought about your legal needs, it’s time to begin learning how to hire a bicycle accident attorney. There are a few things you should look for in an attorney if you have been involved in a bicycle accident. When you are shopping around for an attorney, look for one that specializes in your legal issue. In this case, find an attorney that specializes in bicycle law. 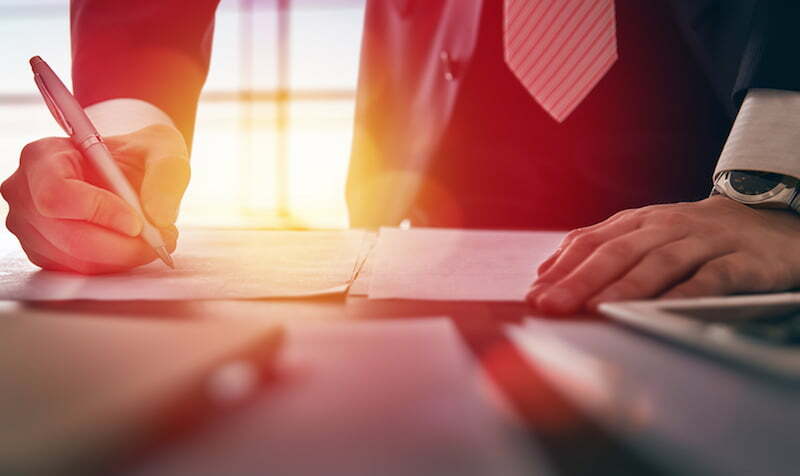 Unfortunately, laws and insurance policies are often written with confusing language and it helps to work with an attorney with expertise in decoding what laws and policies mean. Another perk is that attorneys with extra experience dealing with bicycle accidents know how to build a strong case. They will be able to compile the best evidence and help you get the most out of your settlement. You can help your attorney by supplying them with as much information about your accident as possible. Don’t be afraid to ask potential representation questions. After all, you are employing an attorney to help you win your case, so you’ll want to get a feel for the services they provide. If you are meeting with attorneys who specialize in personal injury, ask them how much experience they have with bicycle accidents. Once you think you have found the right attorney, ask more questions. Ask how the proceedings will work and how to stay in contact with him or her. Even though your attorney is meant to ease your burdens while dealing with your accident, you should remain engaged and involved with the process to increase the chance of a positive outcome. Even if you have the tools to interview potential legal representation, you might be wondering where to start looking. Word of mouth is a great resource for finding legal representation. If someone you know has hired an attorney before and was satisfied with his or her experience, contact the law firm and see if they might be a good fit for your personal injury case. Internet research is also a great way to begin finding possible attorneys. By searching online you can narrow your search to representation in your area with specific expertise in bicycle accidents and injury. Hiring a bicycle accident attorney comes with costs. An attorney will most likely work out a percentage of your settlement for his or her services with you. Compiling evidence to build your case also comes with costs. If your case ends up going to trial there will also be extra costs. Don’t be overwhelmed by the thought of paying for legal representation. At the end of the day, your bicycle accident attorney is there to help you. He or she wants you to get the most out of your settlement and avoid the financial burdens that come along with property damages and medical costs. Knowing how to hire a bicycle accident attorney is important, you want to avoid accidents if possible. If you wear the proper safety equipment, understand state and local bicycle laws, and signal properly to pedestrians and motorists, you improve your chances of staying safe on the road. Although taking these precautions help prevent bicycle accidents, there is no way to stop them from happening entirely. If you are involved in a bicycle accident, taking safety precautions can actually help you and your attorneys build a stronger case. If you get into a bicycle accident, dealing with legal issues affects your ability to relax and heal. 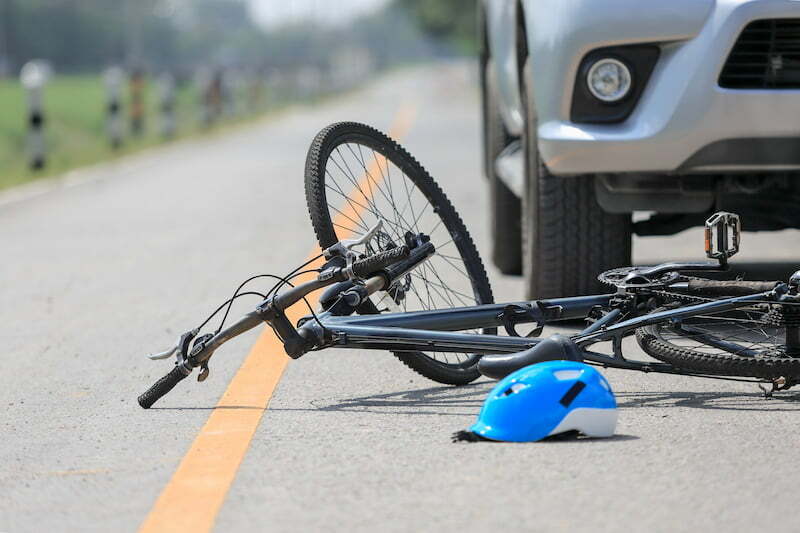 Taking the steps to learn how to hire a bicycle accident attorney is a proactive way deal with the reality of these accidents. Whether you are learning before or after the fact, the steps above give you the tools to hire the right attorney. Remember to do research, consider your situation, ask questions, and remain engaged in the process. What are My Legal Options After Being Hit by a Drunk Driver in Virginia?